Brides want to feel and look like the most beautiful versions of themselves on their wedding day. And for tatted-up ladies, that means showing off their incredible ink. 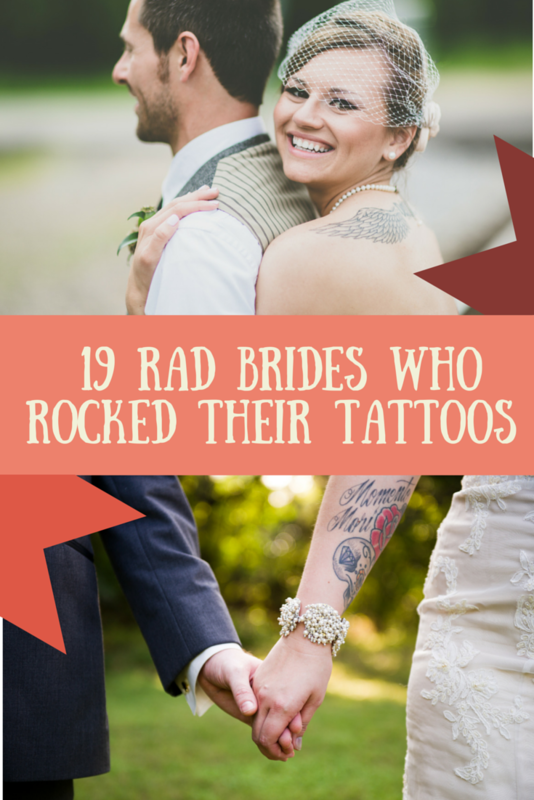 Below are 19 tattooed brides who wouldn't dream of covering up those works of art on the big day.